Dylan Walsh is headed to NBC. TVInsider reports the Nip/Tuck star has joined season 20 of Law & Order: SVU. The long-running crime procedural stars Mariska Hargitay, Ice-T, Kelli Giddish, Peter Scanavino, and Raúl Esparza. Season 20 of Law & Order: SVU premieres on NBC on October 4th at 10 p.m. ET/PT. What do you think? Are you a fan of Law & Order: SVU? Are you excited for the new season? More about: Law & Order: Special Victims Unit, Law & Order: Special Victims Unit: canceled or renewed?, NBC TV shows: canceled or renewed? Will he be a regular on Law and Order SVU? 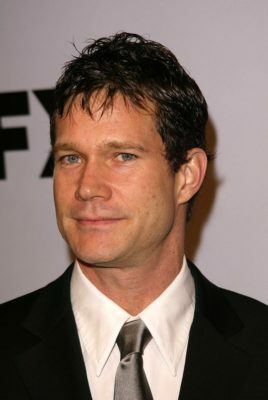 I mean Dylan Walsh. I loved him on Nip and Tuck. I guess this means one episode? Why else would he be there?